A recent study published online by JAMA Internal Medicine shows that prolonged use of marijuana over a long period of time can affect the ability to remember words. 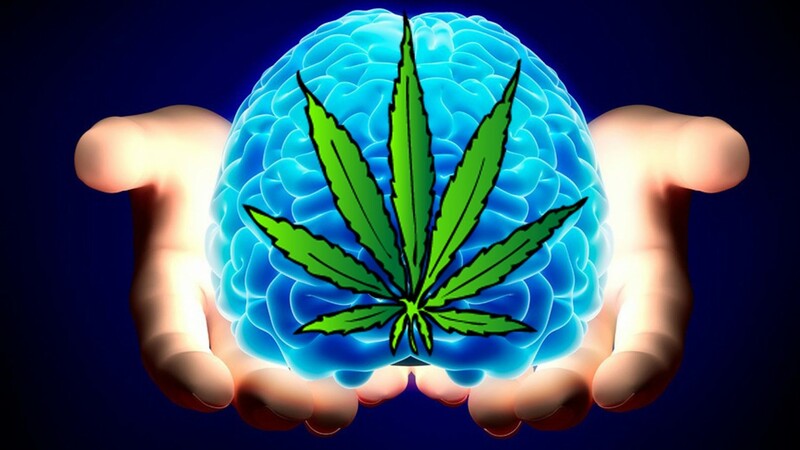 The study found that the part of the brain that helps you remember, recall and memorize words (refereed to as “verbal memory”) is negatively impacted by long-term marijuana use. A lot of times when studies like this are released, I tend to brush them off. However, at least for me personally, this one really resonates. A little background on me: I’m a writer. While I wouldn’t necessarily refer to myself as a “wordsmith,” I’ve always had a fairly strong hold of the English language. In recent years, however, I’ve found myself “at a loss for words” more often than I’d like to admit. Now, we’ve all been in a situation where a word is on the tip of our tongue, but for some reason aren’t able to spit it out. This is something that happens to everybody, whether you use marijuana or not. As we get older, our memories start to slip a little bit – and until recently – I’ve always attributed these “brain farts” to just that; aging. However, after reading the results published in this study, I’m beginning to rethink that assertion. Aside from a six month sabbatical I took from the sweet leaf a couple of years ago, I’ve pretty much been using marijuana everyday for the last ten years. While I’m certainly a proponent of its plethora of benefits, I’m not ignorant enough to think that it’s completely benign. I’m a firm believer in the old “everything in moderation” adage (but obviously not a mantra I necessarily live by). With that said, I feel as thought I’m qualified to weigh-in on the validity of claims and studies like this one. In this particular case, I’d have to wholeheartedly agree with he findings. Reto Auer is the co-author of the study, as well as an academic chief resident at the University of Lausanne (Switzerland). Auer says that the study shows the impact marijuana has on your ability to memorize and remember words is incremental, meaning that the more you use, the more your verbal memory will be affected. He also stressed that the results were “only associations,” and not direct proof of cause and effect. It’s also worth nothing that although the study shows prolonged marijuana use over time can be associated with verbal memory loss, it did not find any evidence that other cognitive functions, such as quick thinking, problem solving and the ability to focus, are affected. This is noteworthy, as many of the longstanding myths about marijuana suggest otherwise. I agree that as more and more states legalize and decriminalize, educating the public about the benefits, as well as the risks of prolonged marijuana use is important.